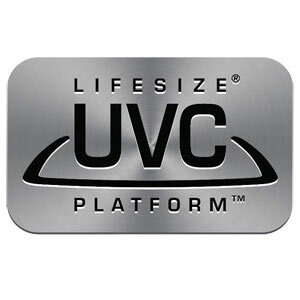 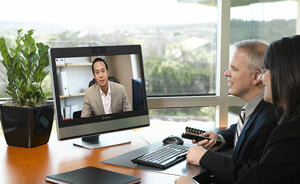 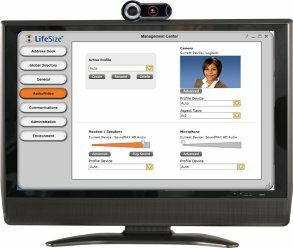 End-of-Life or legacy systems from Cisco, Polycom and LifeSize, alongside older or less common endpoints such as Sony, Panasonic and ZTE may not be seen so important to many video conferencing integrators, however VideoCentric understand many customers do still have older systems in place, and it is extremely important that we understand these systems and can integrate them with new video systems launched into the market. 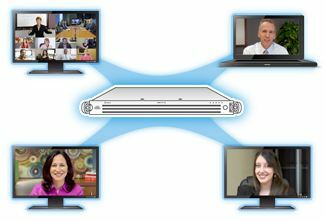 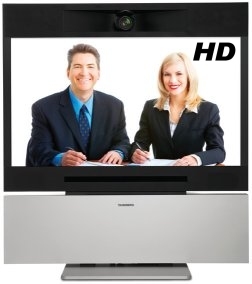 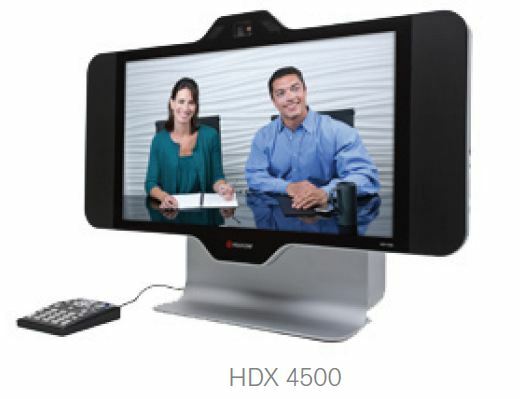 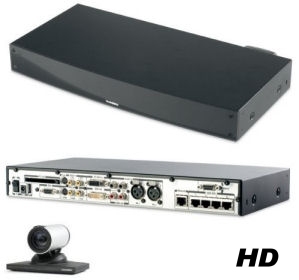 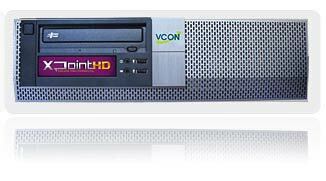 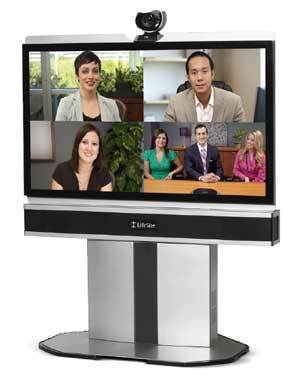 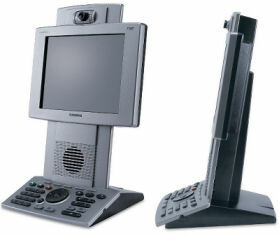 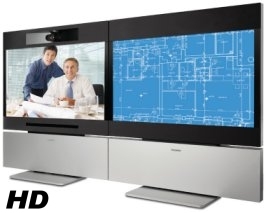 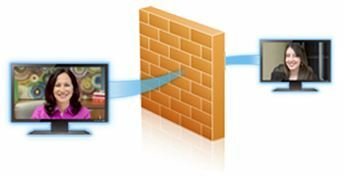 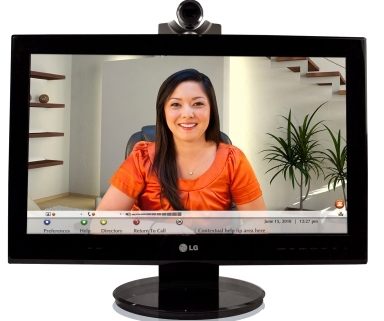 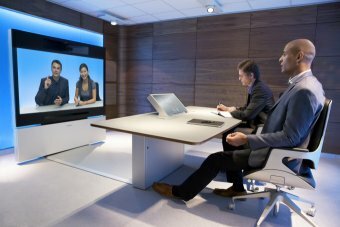 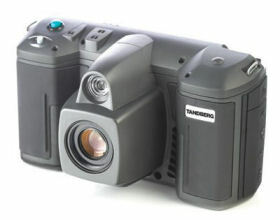 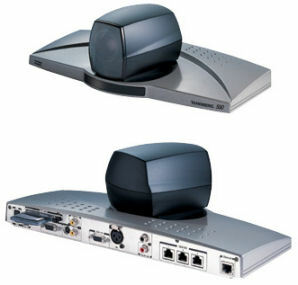 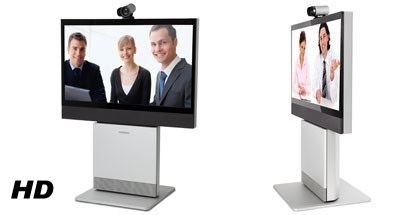 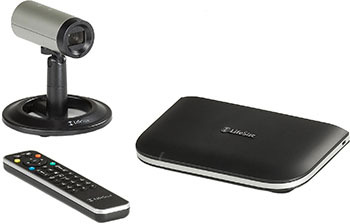 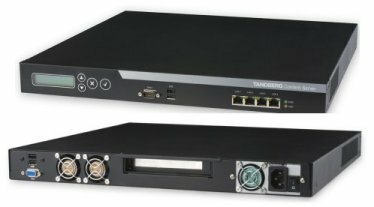 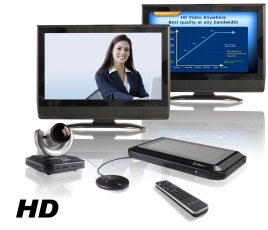 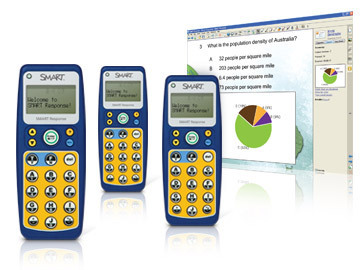 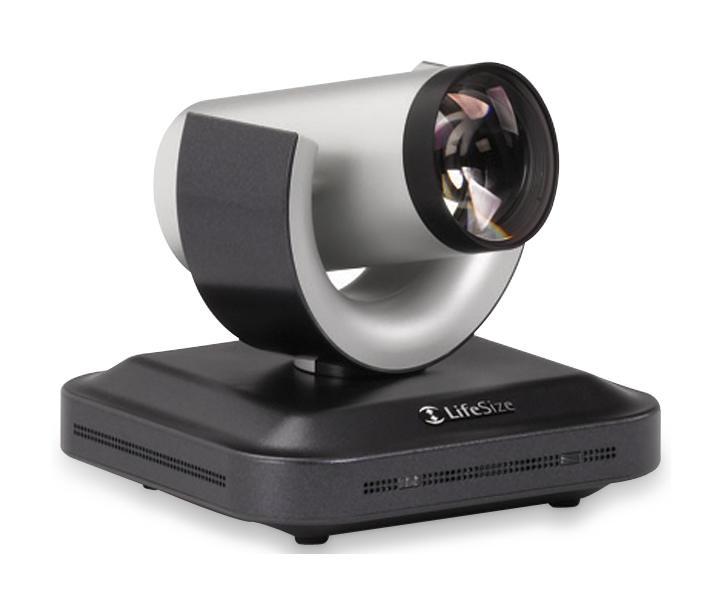 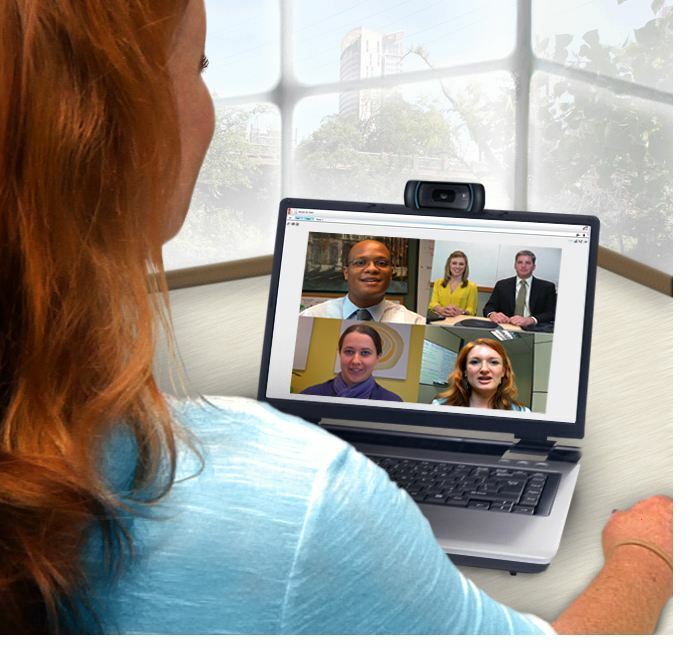 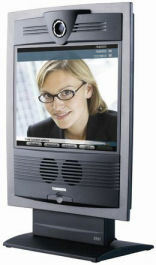 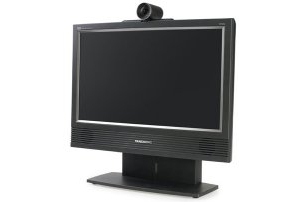 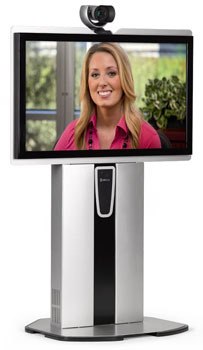 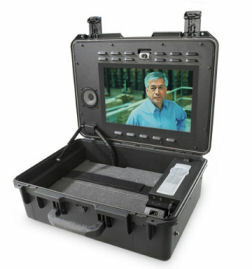 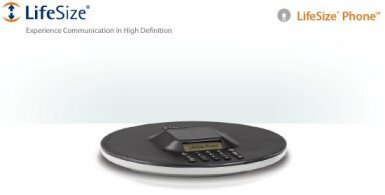 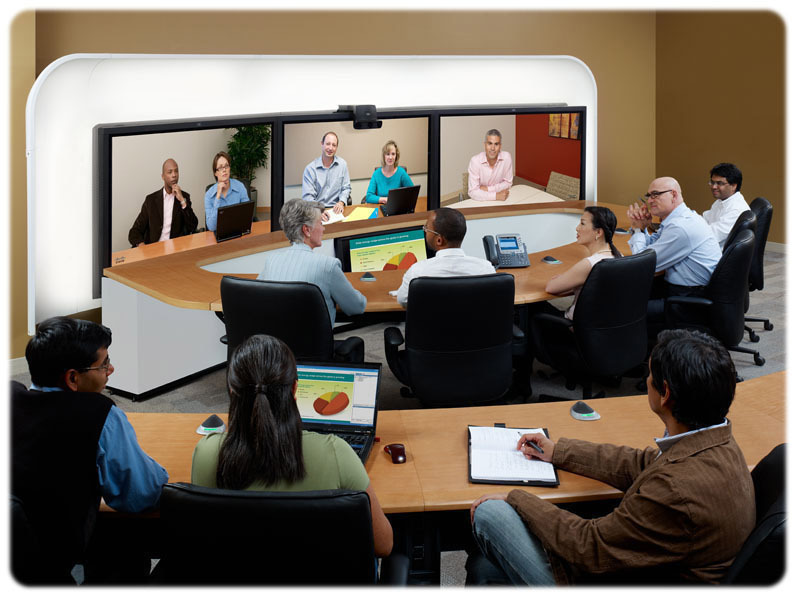 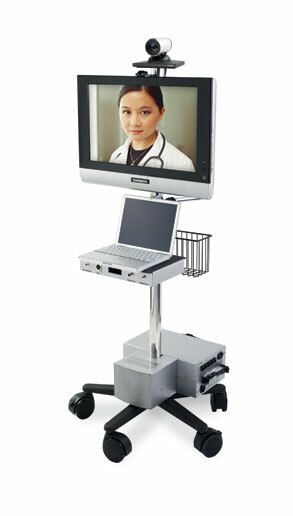 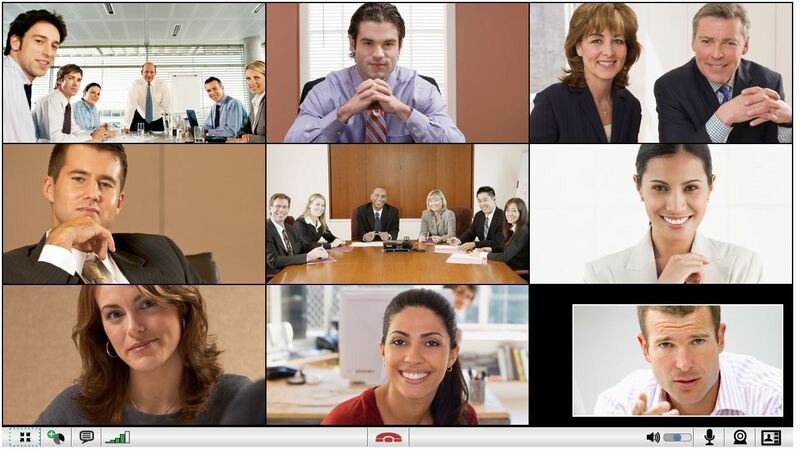 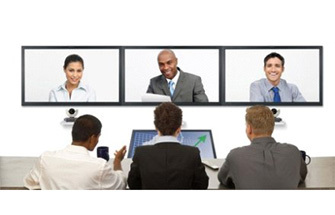 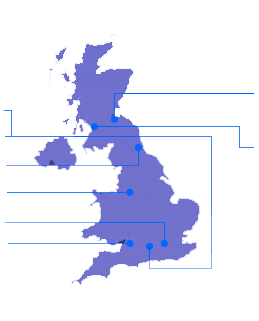 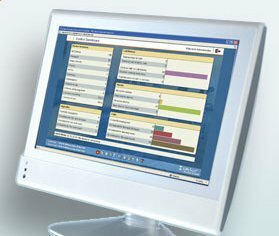 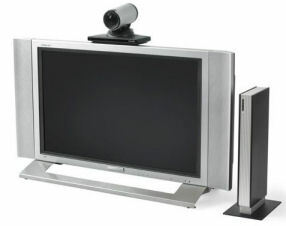 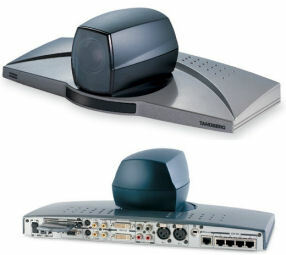 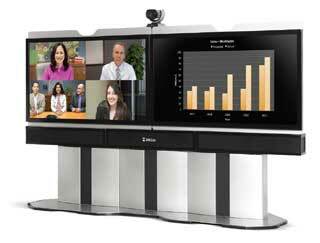 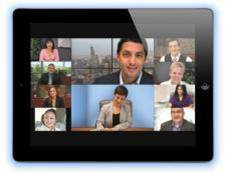 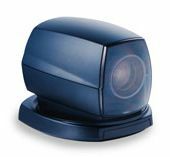 VideoCentric regularly hold spares of old or legacy video conferencing systems for support, spares, swap-outs and for interoperability testing, and do occasionally have a number of video systems suitable for resale. 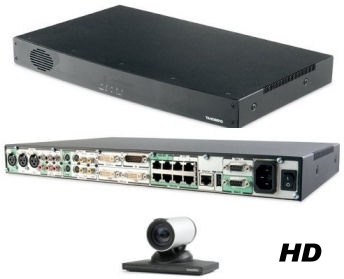 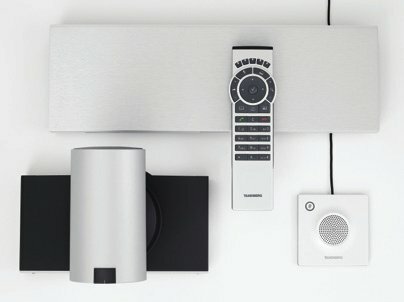 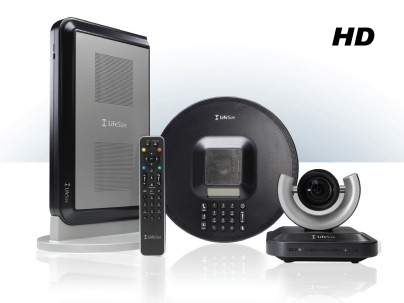 To discuss your requirements for any of the systems below, or any other legacy video conferencing system not seen below, give us a call and we will chat through the options!